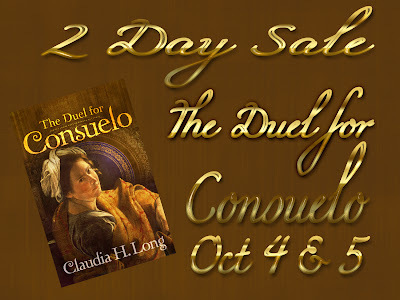 The Duel for Consuelo by Claudia H. Long is .99 this weekend only! Travel back in time to 1711 in colonial Mexico, where the terrors of the Inquisition are slowly receding before the tide of the Enlightenment. Not receding fast enough, though, for Consuelo. 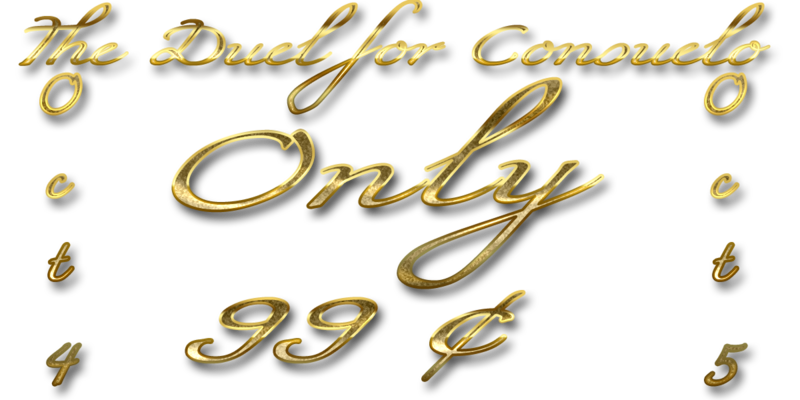 She’s caught between two men, two religions, and two ruthless inquisitors who are hanging on to their lasts shreds of power. THE DUEL FOR CONSUELO brings us to 1711 in colonial Mexico. Consuelo, an accomplished herbalist and daughter of a mayor, is privy to the darkest family secret possible while the Inquisition still holds fast to its waning dominance. Her ailing mother is a practicing “Secret Jew”, descendent of Conversos, or Jews who converted in Spain at the point of a sword. Her father is desperate to prevent the discovery of this secret as it will mean certain torture and possible death of his family. The times are turbulent. The Enlightenment is slowly penetrating the darkness of Spain and its colony, and new thinkers are questioning everything, from religion to science, to the mingling of the castes and races. With new thinking secrets are bared and the Inquisition makes a final grasp at power. 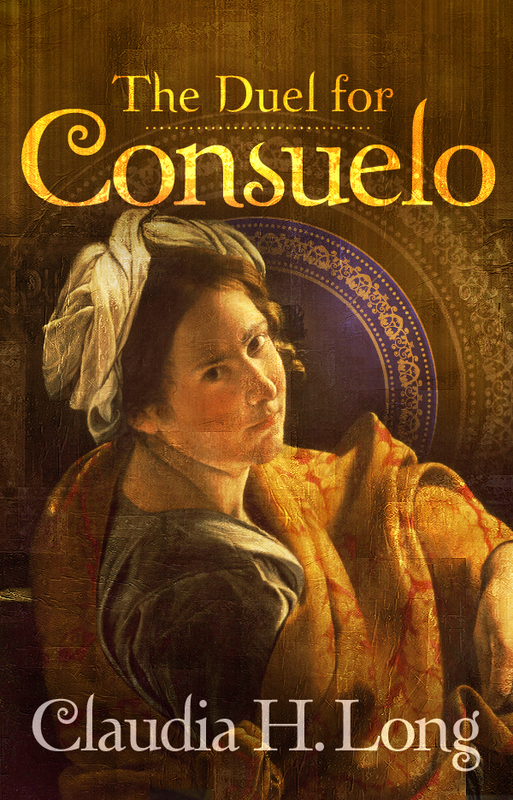 Consuelo finds herself fighting for her mother’s life, her own future, and her right to love. Claudia H. Long grew up in Mexico City and moved to the United States when she was eleven. She wrote her senior thesis at Harvard University on the feminism of Sor Juana INS De La Cruz, and revived her passion for her when she wrote Josefina’s Sin. She lives and practices law in Northern California with her husband. They have two grown children. She is currently at work on her next novel, set in eighteenth century Mexico. 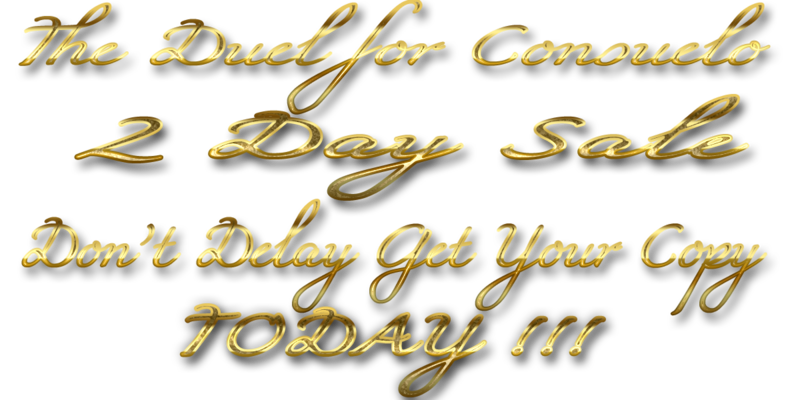 Previous postTop Ten Reasons why Urban Fantasy Rocks by Suzanna J. Linton w/a Rafflecopter Giveaway!